Service, Repair, MOT Garage in Westhill, Aberdeen. Westhill Garage was established in 1968 and we moved to our current, larger base on Mosscroft Avenue in the Westhill Industrial Estate in 2011. 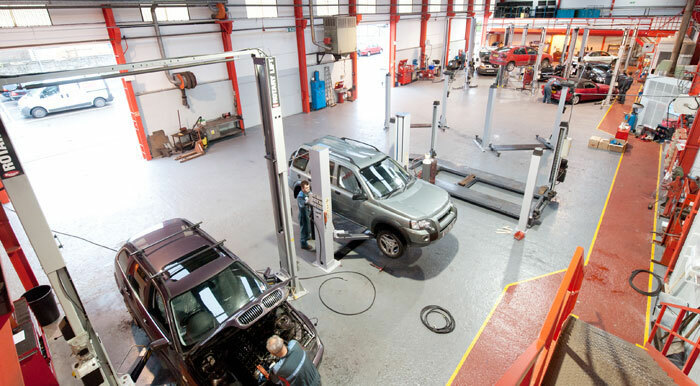 From our new, custom-built workshop we have been able to increase the breadth of work on offer and provide an even better service to all our customers.